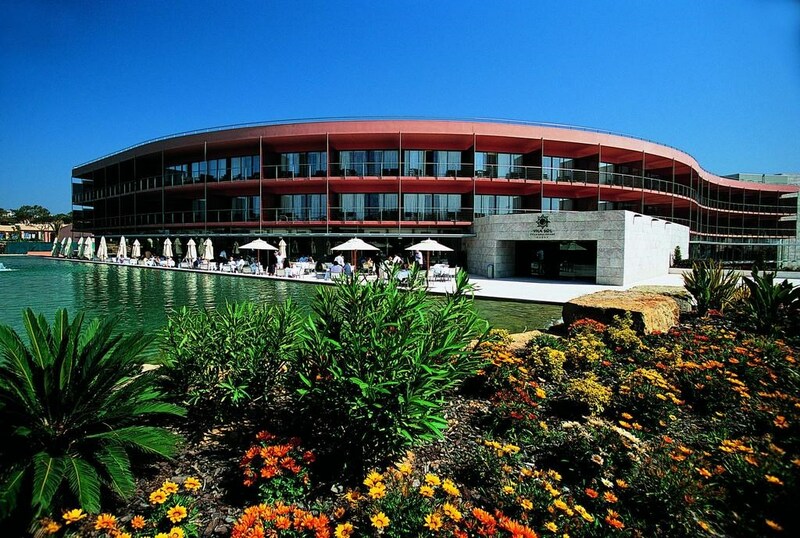 Vilamoura is arguably the largest and most successful of Europe’s golfing destinations. Known for its beautiful marina, championship golf courses and sandy beaches, golf in Vilamoura attracts hundreds of thousands of golf enthusiasts to its world-class courses each year. As the bustling centre of golf in the Algarve, Vilamoura caters specifically to golf breaks, making it one of the most popular destinations for golf in Europe. Home to 6 Golf Courses of its own, our favourite is Vilamoura Old Course. Opened in 1969, the Old is undeniably one of the best golf courses in Europe. Built effortlessly into gorgeous natural scenery, and with the club house overlooking the 9th and 18th hole, this course is one not to miss! Vilamoura has the largest marina in Portugal, two beaches, a Lawn Bowling Club with two grass greens, an International Casino and a variety of sporting clubs. Famous also for its lively nightlife, Vilamoura is particularly popular for groups of golfing lads. With a golf break to Vilamoura, we can guarantee you’ll not run out of things to do and to see. If your looking for something a little different, we recommend the Sagres Bird Watching Festival in early October: as the last strategic point for birds migrating to Africa, this is a great time for twitchers to spot some rare birds as they go. When is the best time of year to golf in Vilamoura? As with many places in Europe, and what with summer holidays kicking in, July and August can be very hot and very crowded. The best time to golf in Vilamoura in April through to June. Out the other end of summer, September and October still offer temperatures of around 18-20°C, which is plenty for a pleasant stroll round the course.